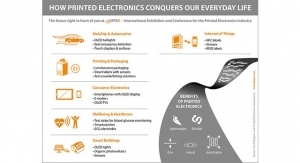 Photovoltaics - The Independent Global Source for the Flexible and Printed Electronics Industry. 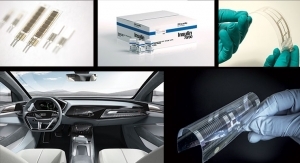 Printing is playing a key role in the development of low-cost flexible thin-film solar cells, and ink companies are creating novel new technologies for this fast-growing market. 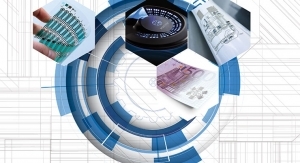 For these projects, ARMOR integrates its digital and industrial robotics systems internally. Wiegel most recently held a position as research engineer and former production manager at LKAB. Order intake is driven mainly by increasing demand for Midsummer’s end products in the US. 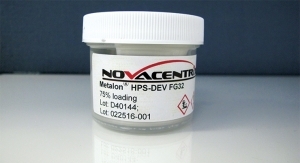 Test validates performance in extreme, harsh conditions. 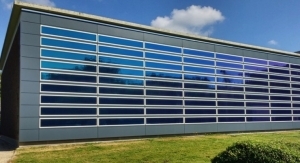 Wil highlight architectural project with smart solar shading windows. Net sales of $3.25 to $3.45 billion. Reviewed and approved by a Swedish independent third-party institute Miljögiraff AB. M Ventures is company’s strategic corporate venture capital arm. Company reported third quarter EPS of $0.54, compared to a loss per share of $(0.46) in the second quarter. 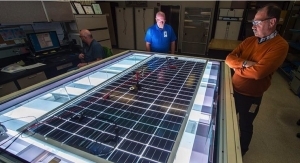 58MWACCove Mountain solar project to support Prineville, OR data center. 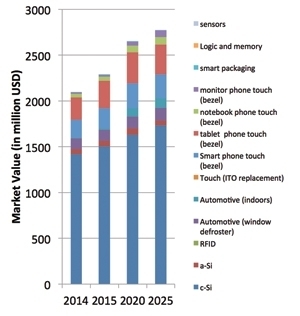 Performance Materials focusing on the electronics industry and realigns R&D. 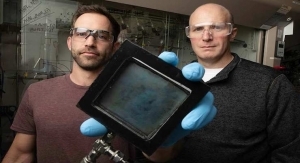 Painting solar cells provide new path to market. 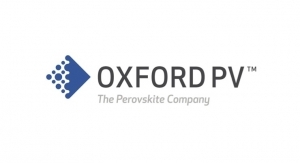 At 27.3% conversion efficiency, Oxford PV’s perovskite cell exceeds highest ever performing single-junction silicon cell. 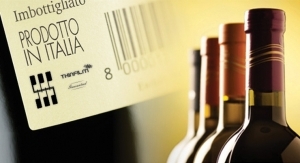 The share offer was oversubscribed by 400 percent. 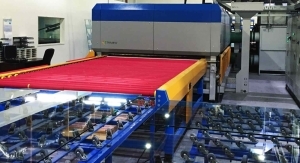 Expects to complete US$8 million capital raising, equipment supply and technology transfer agreement in next 10 to 15 days. 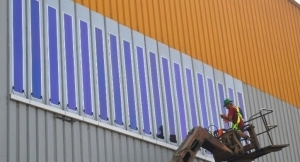 Successful BiPV installation in Antwerp at end of EU project PVme. 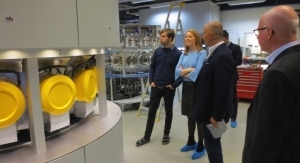 Merck KGaA has successfully submitted a total of more than 1,000 registration dossiers under REACH. Partnering on Solar Graffiti in Mexico for a more harmonious world. 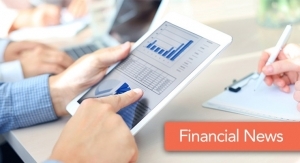 Reports net sales of $567 million, net cash of $2.4 billion. Saule Technologies issues an open call for companies interested in license agreements in the region. 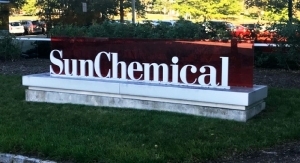 Production facility will triple company’s US capacity, add 500 new jobs in Ohio. 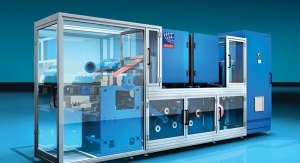 Recently, SolarWindow was awarded an advanced materials manufacturing Cooperative Research and Development Agreement. 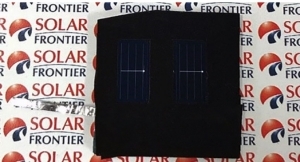 Represents a breakthrough in terms of weight and performance for ready-to-integrate PV modules for aerospace applications. 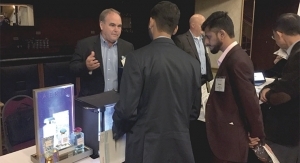 Rayat is the company founder and longtime majority stockholder. 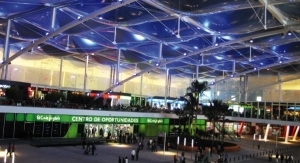 Records 34% increase over its previous electricity-generating glass. Reports net sales of $2.9 billion for 2017 and $339 million for the fourth quarter. Ascent will launch the XD12 as the first portable power product on Raven Concealment’s e-commerce website. Efficiency for CIS cell is 0.3% over the current world record. 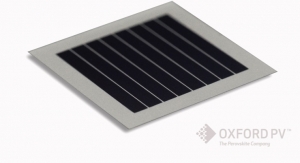 First utility-scale project in Pakistan to be powered by First Solar’s thin film modules. 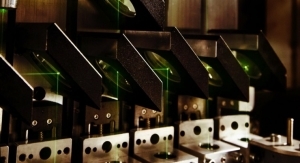 The grant supports a Perovskite Solar Cell Technology - Large Area Module Development Project. 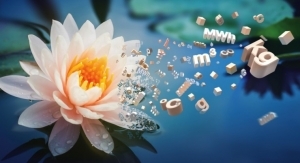 Deal for 595MWdc over three years includes Series 4 and Series 6 applications. 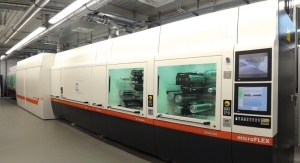 Production-scale throughput marks major milestone in factory retooling. 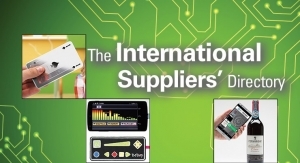 Deal is for 200MWdc of Series 6 modules for DESRI project pipeline. 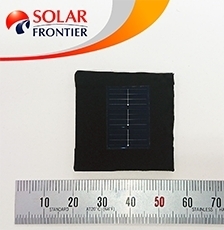 Designed custom PV products for JAXA’s upcoming solar sail deployment demonstration project. 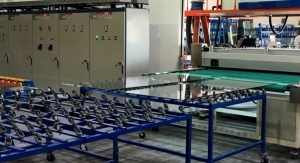 Deliveries of future-oriented smart glass modules to start in 2018. Funds will help expedite plans to develop Greatcell’s prototype facility at CSIRO at Clayton, Victoria. Ascent’s XD12 portable solar solution can provide portable power to numerous first responders and population in Puerto Rico. Three projects total more than 350MW. Company reports net sales of $1.1 billion, cash flow from operations of $581 million in the third quarter. 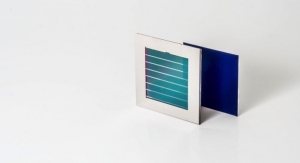 MicroLink Devices opens door for new multijunction solar cell applications. How perovskite catalysts are made and treated changes their surface compositions and ultimate product yields. New and existing investors increase financial resources to accelerate development, speed up worldwide market entry. 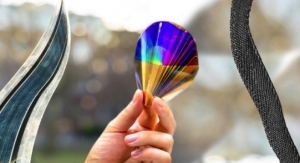 Will compare OPV, silicon solar technologies. 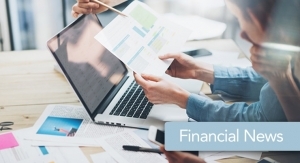 Will use financing to advance manufacturing, marketing and product fabrication. 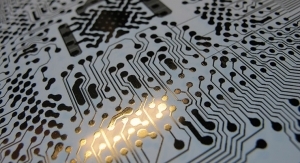 Will show an operating module inkjet printed on an ultra-thin PET foil. MAD project has already raised a conditional $6 million offer from the Australian Renewable Energy Agency. Phase I commissioning expected in Q4 2017. 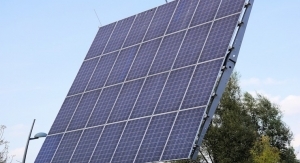 40MW project adds to DESRI’s portfolio of PV assets. David Gralnik has worked at Edison Energy, LLC, Jones Lang LaSalle, Honeywell, PG&E and Johnson Controls. 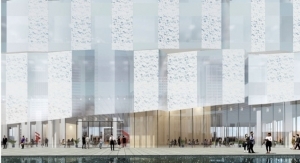 Heliatek developed the facade elements with its partners AGC and SVK. 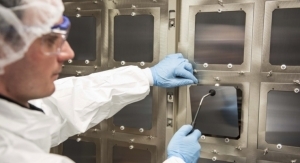 Greatcell Solar Limited is a leader in developing, commercializing perovskite solar cells. Joseph is CEO of UnitedHealthcare Global and EVP, global, of UnitedHealth Group. Successfully processed through rigorous autoclave system for window glass lamination at a commercial window fabricator. Hong Kong Boone Group Limited converts some of its holdings into common stock. Raises 2017 revenue, EPS, operating cash flow and net cash guidance. 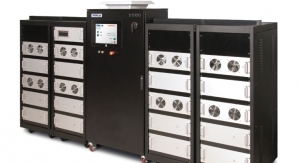 Integrates solar and wind power into energy grid with a versatile energy storage platform. 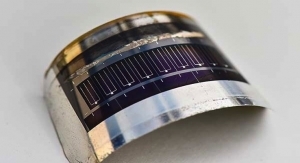 Developed a rapid process for the production of flexible thin film solar cells. Company posted net revenue of $1.75 million in 2016, a decline of approximately 73.2% from 2015. Remains committed to utility-scale project development business. 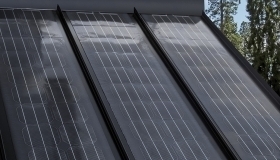 New report shines light on installed costs and deployment barriers for residential solar PV with energy storage. Company’s installed capacity to surpass 400MW in Australia. Renewable energy power plant is the first ever utility-scale solar power plant to be built on tribal land. Cells record a stabilized efficiency of 12.6%. Certified as a company that has developed, implemented and maintains a Quality Management System. Reports net sales of $3.0 billion for 2016, and $480 million for the fourth quarter. 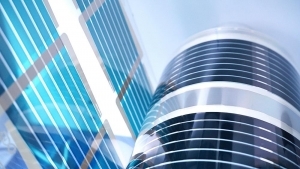 First Solar modules have 67% lower CO2 footprint than crystalline silicon modules. Gains investment from Hong Kong Boone Group Limited. 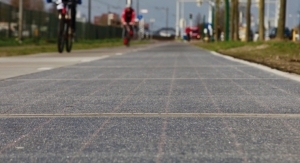 It will utilize more than 1,167,000 First Solar advanced thin-film photovoltaic modules. 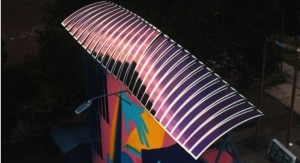 Project utilizes more than 158,500 First Solar thin-film photovoltaic modules. 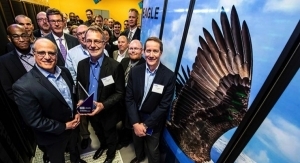 Business Intelligence Group honors SolarWindow for approach to generating energy. Reports that surface recombination limits performance of polycrystalline perovskite solar cells. 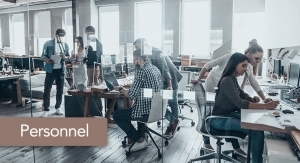 Goal is to create new solutions for the energy market, beginning with the connected home. 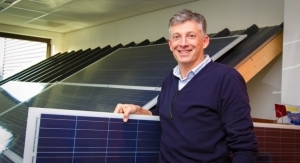 Tertius Financial Group demonstrates commitment to Ascent Solar. 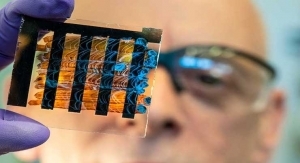 Created a bendable glass ‘veneer’ as thin as a business card which generates electricity. 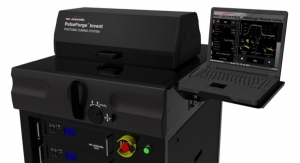 Clinches $516,000 contract for high altitude aerospace application. Shows EnerPlex chargers, aerospace and military applications. 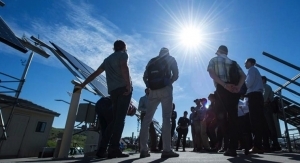 Companies will receive up to $250,000 from Wells Fargo and technical support from NREL. 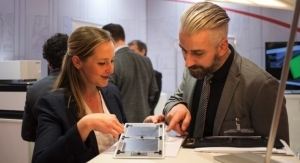 Heliatek will be exhibiting at two upcoming shows in the US and Europe. 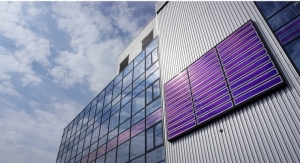 CPI, Merck and Polysolar Create New Materials such as Solar Glazing Window Panels. 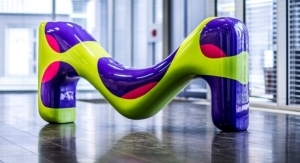 Expanding product development to include applying its electricity-generating coatings onto flexible glass. Japan Aerospace Exploration Agency (JAXA) is examining technology for an upcoming mission to Jupiter. Increases sales, visibility of its EnerPlex brand. Ascent Solar grew 446% during this period. 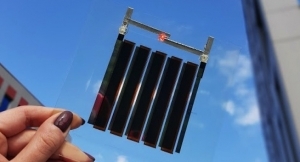 CSEM start-up develops white and colored solar panels with no visible cells or connections. Recognized for pump, battery testers. 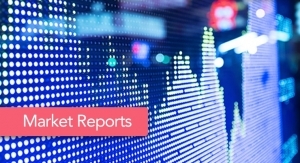 Report net sales of $688 million, GAAP earnings per share of $1.49. 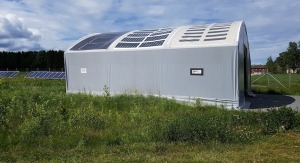 Community choice aggregator taps into 40MWAC first phase of Little Bear Solar Project. Aim is stable, reproducible and industrial upscalable electro-plated CIGS with efficiencies above 15%. Successfully performed under test conditions designed to simulate pressure, temperatures of ‘autoclave’ processes. Receives three MARCOM Awards from AMCP. 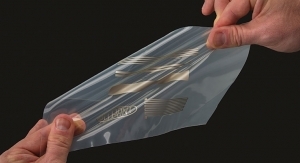 ASCA is a semi-transparent film that is flexible, ultra-light and made from organic compounds. Enters into agreement with new accredited investor for the private placement of $1 million. 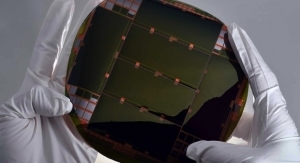 For the first time, this tandem module surpasses the highest efficiencies of separate perovskite and CIGS modules. Secures private placement of $1.35 million of the company’s newly designated Series J 10% Convertible Preferred Stock. Will finance large manufacturing expansion and support worldwide market development. 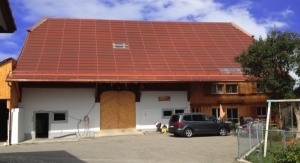 ISSOL has a capacity of 100,000 square meters per year. 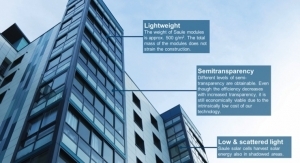 Designed for retrofitting existing homes and commercial buildings. Former CEO James Hughes has stepped down from the board. HeliaFilm is being rigorously tested under the tropical weather conditions of Singapore. 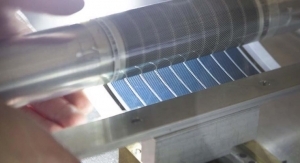 Method uses commercially available solar cells and none of the usual rare metals. EESD) portfolio includes biological and environmental research. World’s lightest consumer solar charger honored at the 2016 Outdoor Retailer Show. Total revenue for 1H 2016 was $966,000, compared to $2.89 million reported for 1H 2015. Self-developed projects now total 150MWAC. Adding optimum amount of selenium could help increase efficiency to levels approaching the theoretical limit of 30% to 33%. 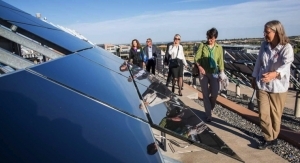 Turkish energy companies select First Solar modules to power projects. 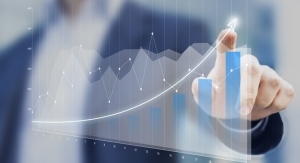 Reports net sales of $934 million, GAAP earnings per share of $0.13. 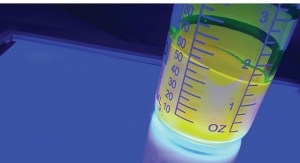 Treating perovskite solar cells with a specific solution of methyl ammonium bromide would repair defects, improve efficiency. 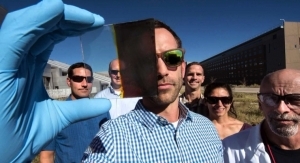 SolarWindow Intra-Connection is virtually invisible to the human eye at approximately 50 micrometers wide. 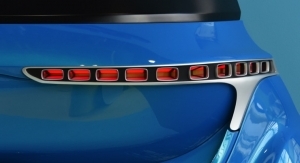 Develops a rear light module from a single flexible OLED as part of the R2D2 project. 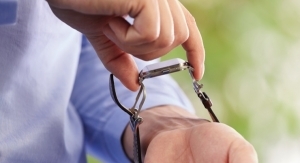 TetraSun product line discontinued to accommodate reallocation. 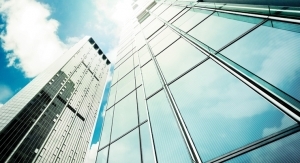 Looks to build strategic partnerships with glass, energy, chemical and building industries. Kandil Steel is the leading steel provider in Egypt. 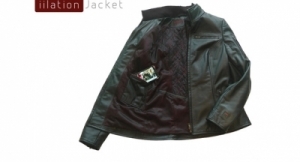 Offers a rear cell efficiency close to the efficiency measured from the front of the cell. 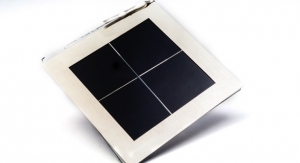 Kickr IV is a compact portable solar charger built for performance. Announces a one-for-twenty reverse stock split of the company’s common stock. Achieves power conversion efficiencies up to 12%. Award recognizes outstanding contributions by an individual to the development of solar power. Total UK penetration is now more than 280 retail stores. 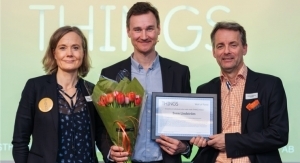 ‘OPV living room’ selected as best publicly funded project demonstrator. 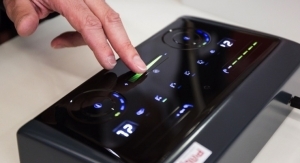 Apart from the electrodes currently used, all layers can be processed in ambient environment. 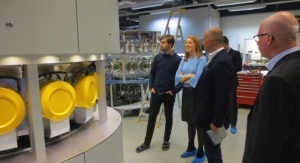 Honored for its vacuum roll-to-roll production process used to manufacture HeliaFilm organic solar film. Adds more than 550 stores via partnership With GoWireless. Company records net sales of $848 million, earnings per share of $1.66. 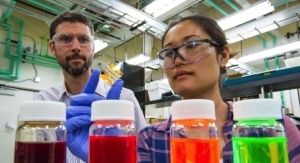 Can potentially convert sunlight to electricity or fuels without losing much energy. 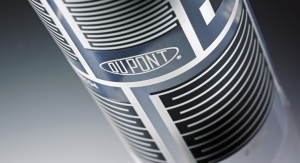 Tests have produced favorable outcomes for glass-to-glass lamination processes. 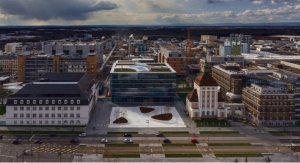 Honored for active building facade element by Heliatek and SVK. SEIA will name an interim leader and begin the executive search process before Rhone Resch's departure. 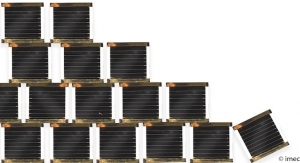 Crystal Solar’s kerfless wafers substantially reduce the cost of Si solar cells. 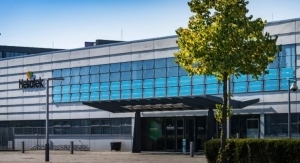 KOMSA is one of Germany’s largest distributors. More than 230MW in new supply agreement. 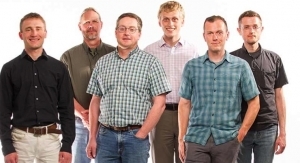 Video shows collaborative R&D taking place at the US DoE’s NREL labs. 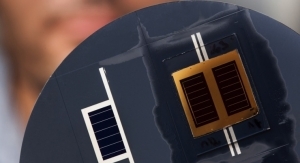 Program concerns roll-to-roll processes for large scale production of flexible perovskite solar cells. NREL’s ARPA-E funded projects range from solar cell to wind turbine innovation. Surpasses the next nearest O&M provider by approximately 1.8GW. EU project TREASORES finishes successfully. 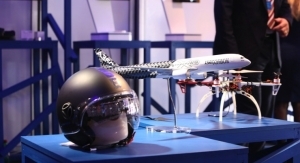 Looking to meet growing demands of the high altitude and space markets. 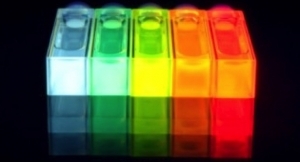 Cells will use perovskite PV technology. First Solar is installing approximately 30 to 40 MWDC per week on 2GWDC of active projects around the world. 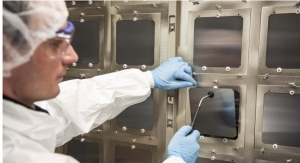 Thin film CdTe record 22.1% research cell continues performance advancement trend. Expects its common stock to begin trading on OTCQB effective Feb. 25, 2016, under its current trading symbol ASTI. 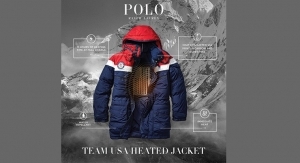 Record annual net sales of $3.6 billion for 2015, with 4Q net sales of $942 million. Company is using SEC’s Rule 506(c) for its current offering. Has improved from 3% to more than 13% efficiency over the last 10 years. 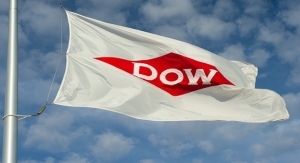 Preliminary Q4 2015 net revenue of $2.4 million represents approximately 90% growth over 3Q 2015. 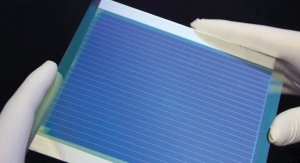 Future R&D will build upon breakthroughs, such as 22.5% large area two-side contacted n-type PERT solar cells. 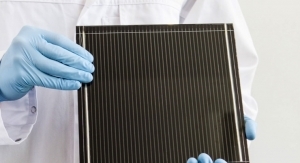 Solar cements a leading position in Australia’s energy mix. 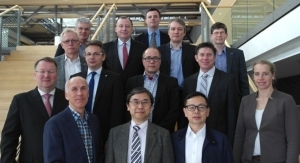 Heliatek was recognized last year as one of the World Economic Forum’s Technology Pioneers. 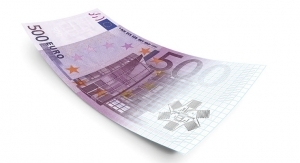 Funding to supplement previously announced committed equity line. Power to come from projects in California, Nevada and Arizona. Finding the right defect was key to the process. Will guide scale-up, pre-industrial processing of SolarWindow technologies needed for commercialization. Results show $2.2 billion from reduced greenhouse gas emissions, $5.2 billion from air pollution reduction. 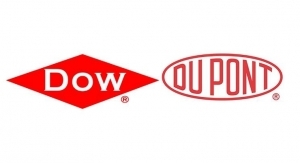 Partnership aims to connect nearly 200 projects totaling 1.4 GWp by mid-2016. 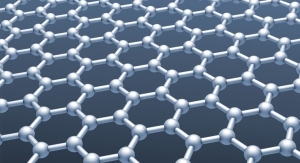 Newly certified record conversion efficiency reaches 29.8%. Portable chargers will help travelers stay connected.